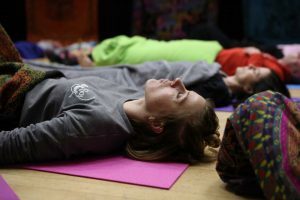 Sunshine and Light Yoga provides adult yoga classes, kids yoga classes, teen yoga classes and family yoga classes in Houghton on the Hill Leicestershire, Oadby, Leicester and Scraptoft Leicestershire. 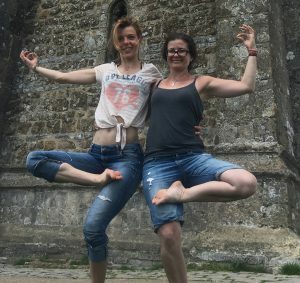 All yoga classes are led by Claudine and Joanna who are both qualified and fully insured Sunpower Yoga and Yoga Alliance 200hrs qualified and Teen Yoga qualified teachers. 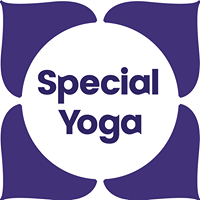 Claudine has also completed kids yoga training with the Young Yogi Academy (accredited by IYN) and Yoga for ASD (Autism Spectrum Disorder) & ADHD with Special Yoga (accredited by IYN) and Yoga in Health Care. She is fully DBS checked and holds a first aid certificate. Claudine has been practising yoga for eighteen years. 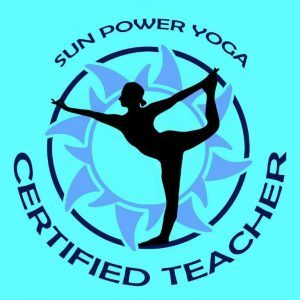 Sunshine and light yoga classes involve relaxation and breathing exercises, together with yoga postures to promote a relaxed, healthy mind and body. The postures (asanas) aim to stretch out the body, improve strength and flexibility, as well as general fitness and health. Yoga is suitable for all ages and levels of fitness, including those who may have an injury or illness. Please contact us in order to book in prior to attending a yoga class, so we can discuss any specific needs with you. We offer adaptations for those who may require it. 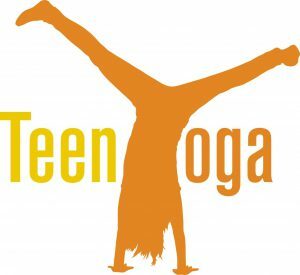 Join us for a friendly, local yoga class. Please contact us if you would like more information or to book in.